Showing results by author "Ann Swindell"
Most of us know what it's like to wait for God to change our circumstances. But whether we're waiting for physical healing, an emotional breakthrough, or better relationships, waiting is something we usually try to avoid. Why? Because waiting is painful and hard. The truth is it's also inevitable. 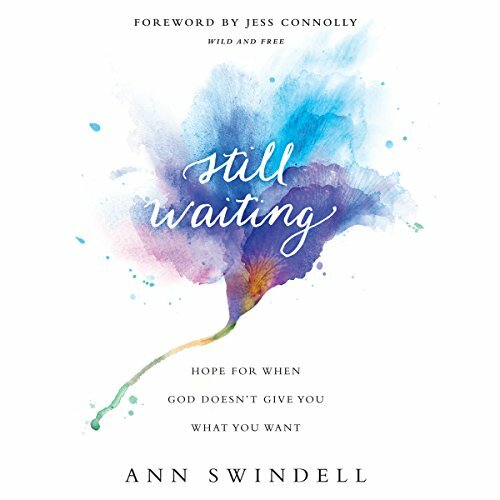 In Still Waiting, Ann Swindell explores the depths of why God wants us to wait by chronicling her own compelling story of waiting for healing from an incurable condition.